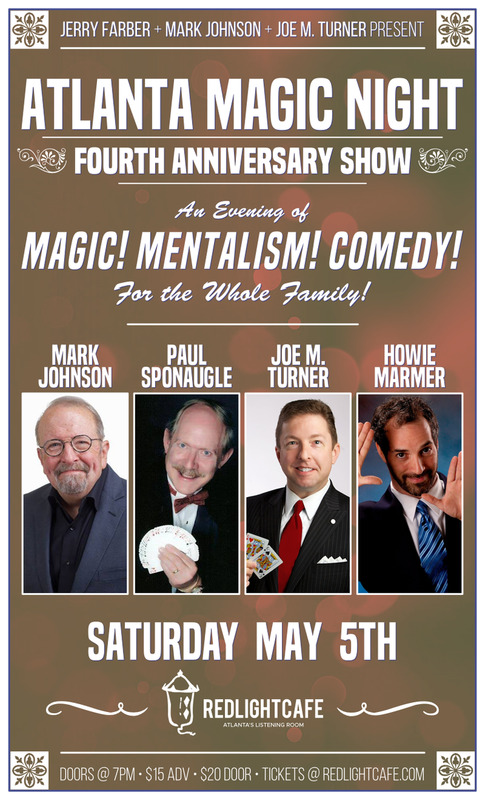 "Where Magic and Entertainment Come Together!" 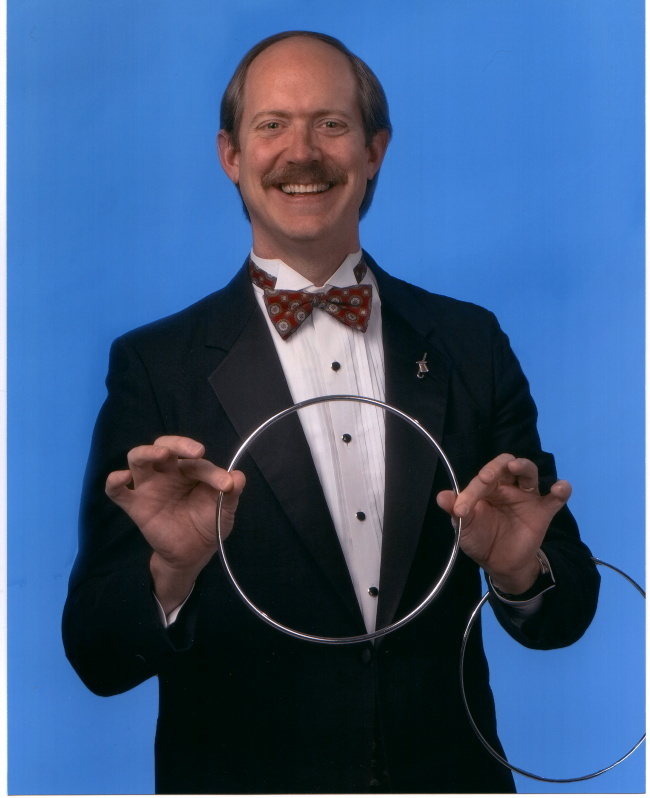 2003 Greater Atlanta Magician of The Year! 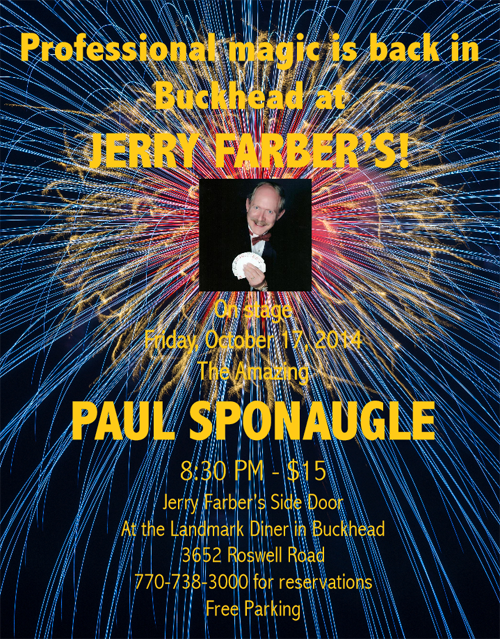 Magician Paul Sponaugle [is] a must-see performance..."
all across the United States and in Canada. ...and the time they spent at your company event. and design effects specifically for your group. or keep them at your hospitality suite. yet has a special fondness for the smallest of tikes! 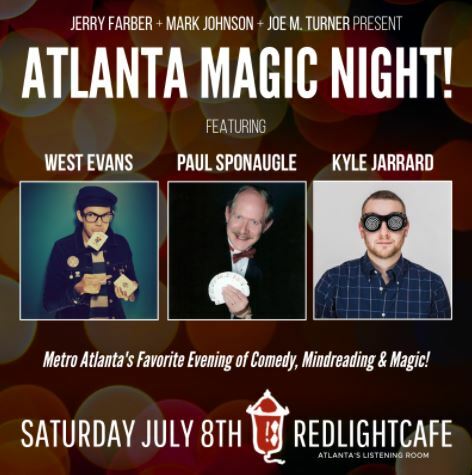 Paul has shows especially suited for children's entertainment. audiences with his unusual magical antics. 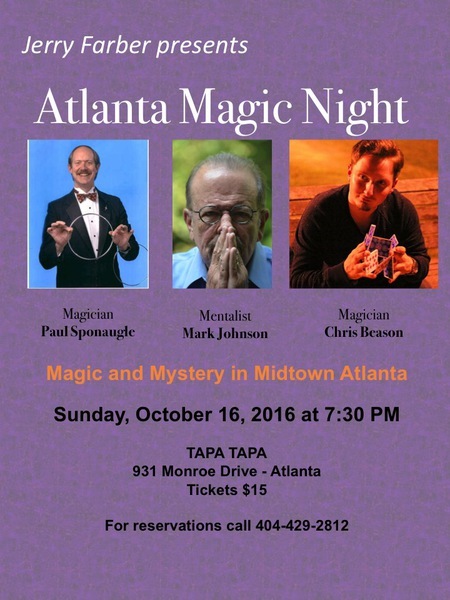 and the Atlanta Society of Magicians. Please click any of the links on the bottom of this page to find out even more!